Manufacturing awards originates from ancient Romans. 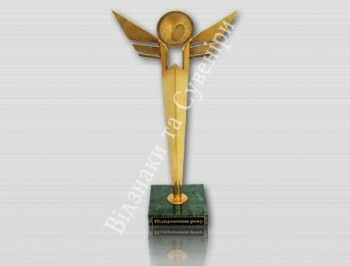 Presently they in many respects were improved and now the concept "award" has wider concept. And so, the award is any subject matter which protrudes as a token of gratitude for something or encouragement for merits. 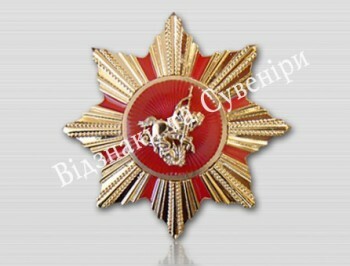 As awards today apply – breastplates, letters, prizes, honorary titles, premiums, and sometimes and gifts. The award in the form of monetary compensation it certainly very well, but money will quickly miss, and in memory does not remain, the slightest memoirs on former merits. The award in the form of the paper letter will not bring a lot of pleasure to its owner as it has no such presentable type as award from metal. In manufacturing awards – breastplates fastening butterfly stroke or cullet a clip are used or they can be executed with small plank. 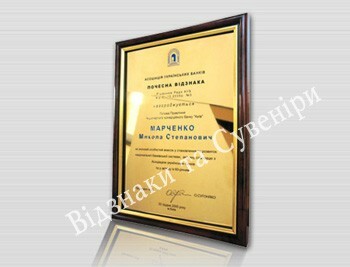 And memorable manufacturing awards – diplomas and certificates as in them the name and a surname of its future owner can be specified becomes very significant and for which merits it protrudes. 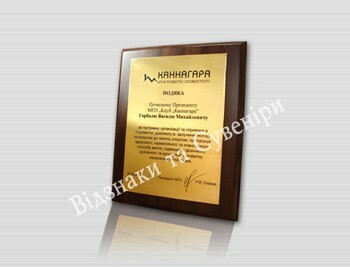 Such award can be fixed on a wall or to make it's desktop. Prize, probably, the most impressive type of the award. 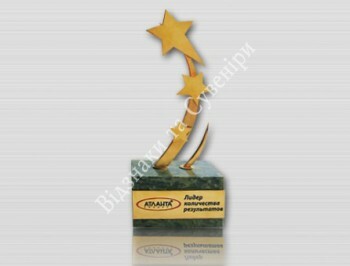 Manufacturing of awards – prizes occurs on technology of molding; in the further it is finished manually. Manufacturing of awards of this type long enough process as for the beginning manufactures manufacturing the form preliminary is required. 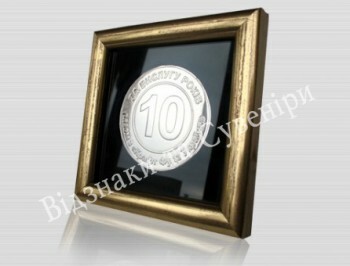 Manufacturing of awards – medals occurs on a choice on two technologies – punching or chemical engraving. 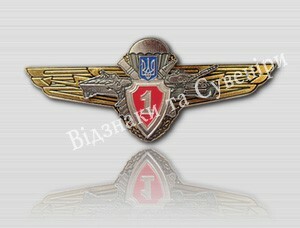 By means of these technologies on medals it is possible to represent even portraits with amazing accuracy. 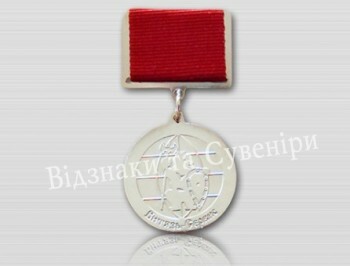 In manufacturing awards, such as medals, it can be provided different fastenings.